The Tortoise Banker: How I Saved $105/month On Family Cell Phones...AND Upgraded from a Flip Phone! How I Saved $105/month On Family Cell Phones...AND Upgraded from a Flip Phone! So we all know Verizon is expensive. "Yeah, but... they have great coverage... no dropped calls!!!" Blah, blah, blah. They also have costed me over $1270/year in excess cell phone bills for over five years now. My wife and I have been with Verizon for over five years, and I've been using a "dumb" flip phone, while she had an IPhone. Our monthly bill for this has been a whopping $142.74/month, and I finally had enough. With a baby on the way, I decided its time to get real with reducing our monthly expenses. 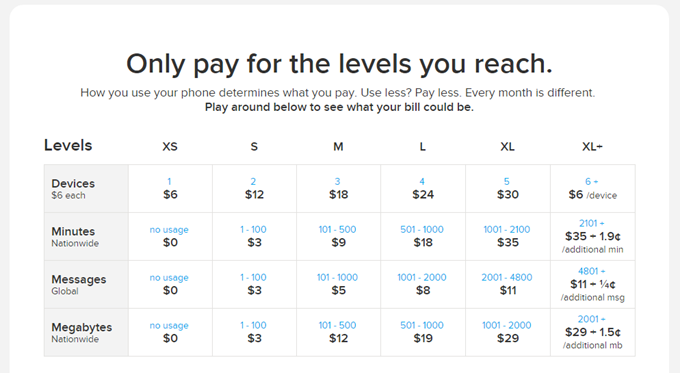 With help from the Mr. Money Mustache family, I discovered great service providers like Ting, and Republic Wireless which feature affordable "pay as you go" plans which use major networks such as Sprint and AT&T. The bottom line is I chose to go with Ting, and couldn't be happier. My bill has now been reduced from $142.74/month to $37.50/month. That's BIG savings. Like many cheaper pay as you go companies, you do have to buy your own phone, but with Ting this was a piece of cake. I purchased a used IPhone 4 for $88, and the rest is history. For many of you, you may be concerned about the ETF or early termination fee of the dreaded Big V, AT&T or Sprint networks. Guess what? I paid it. My contract wasn't up until November 2015 (Its now January 2015), but the math proved the $110 fee was an easy choice to make. My wife's plan was already out of contract, so I politely paid my fee and moved on with my life. If I waited until November to break away from Verizon it would have costed me an additional $942.40 after accounting for the early termination fee. So that's the skinny on how I saved $105.24/month for our family. Is this something that you should consider? Coverage on Sprint networks is GREAT, and am so glad to be out of that expensive two year revolving contract with Verizon. You might be concerned with DATA usage, but we weren't. I have WIFI nearly everywhere I frequent, so I was happy to give up the whopping 2 Gigabytes of Data we had through Verizon (which we used less than 100 MB's of), and trade it in for a pay as you go plan featuring nice savings. Jump on the Ting train people!!! No one beats metro pcs for unlimited everything! I'll check it, Robert. Thanks for the tip! A prepaid cell phone is a great option for parents who wish to keep in touch with teenagers. Since young people are the most liable to rack up a huge bill, a prepaid cell phone exercises control over the amount of time they can spend on their cell phones.